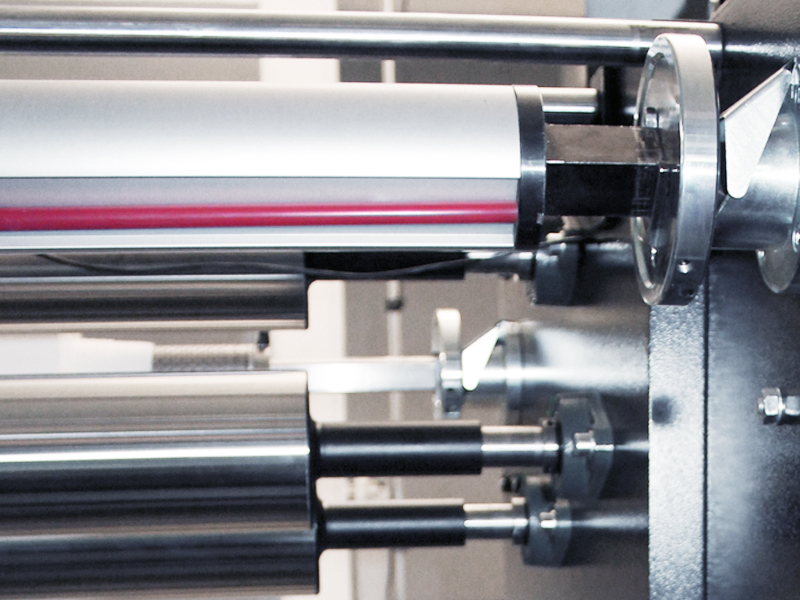 on printing, pre and post-treatment machines. 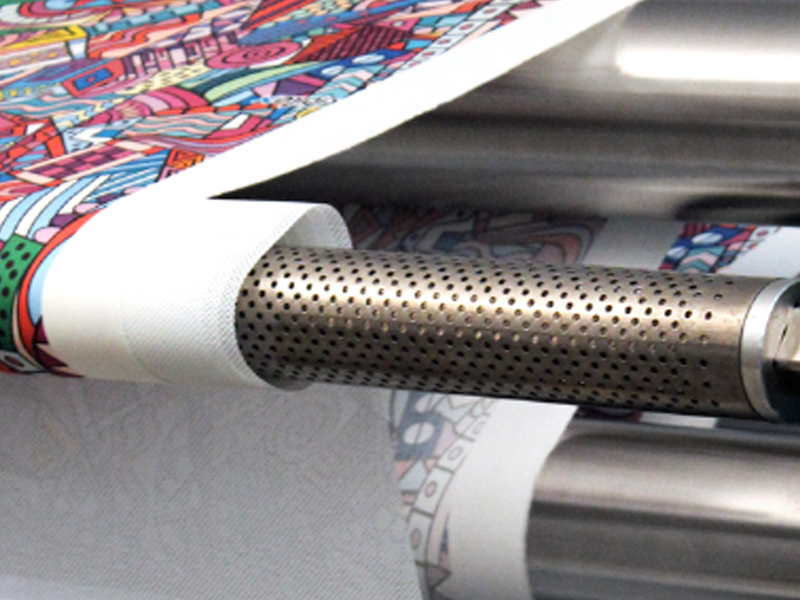 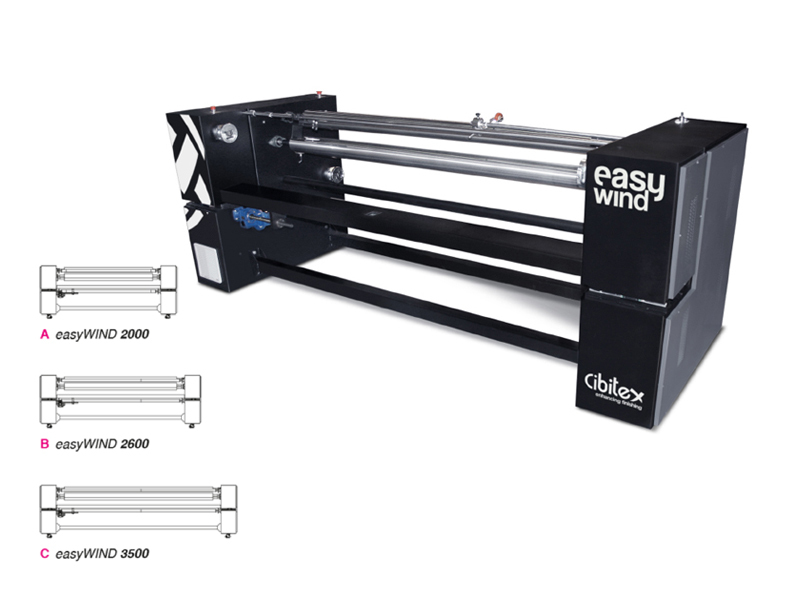 easyWIND is a powerful and high-precision motorized unwinder/rewinder, designed specifically to manage any type of fabrics wrapped onto metal and cardboard cylinders, and coupling or separating them from a separator material layer, functional to printing, steaming and washing operations. 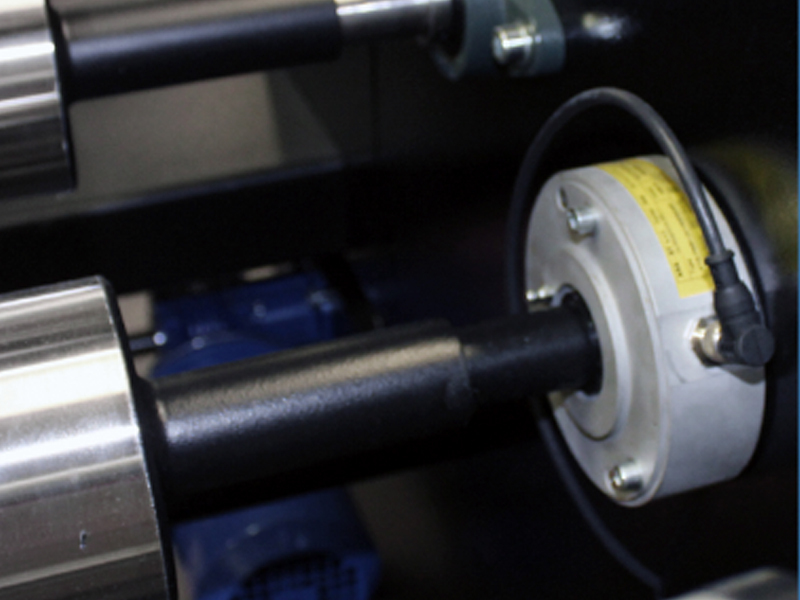 The pull control system is based on load cell and the self-centering and translating output carriage allow the user to create new fabric rolls wrapped with the desired tension, and perfectly aligned. 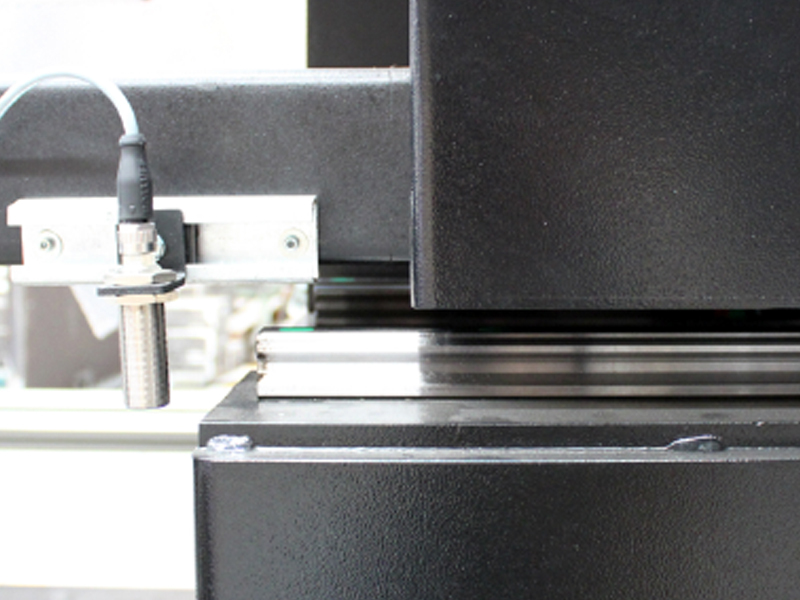 Thanks to the pre-stored sets within the control tablet, the use of easyWIND is easy and intuitive, allowing to perform the required operations in the shortest possible time, being able to ensure the achievement of speeds up to 20 m/min.